Burial Cay and Major Hill, North Caicos. 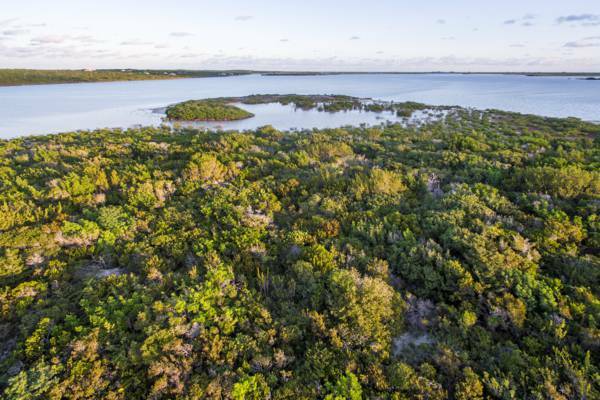 This tiny mangrove wetland cay is found in Bottle Creek Lagoon and close off the Bottle Creek settlement in North Caicos. Total land mass is 14 acres (5.6 ha). Burial Cay in Bottle Creek. Last reviewed by an editor on 16 December 2016.